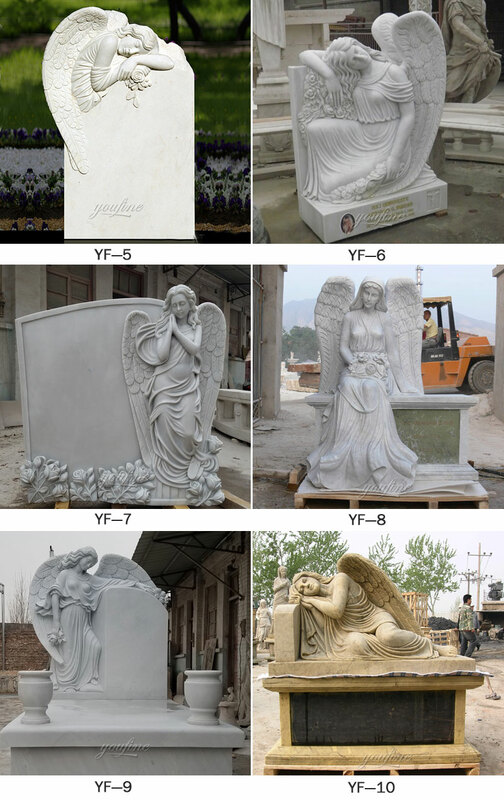 A Pet Memorial Stone is a great way to commemorate your beloved pet. 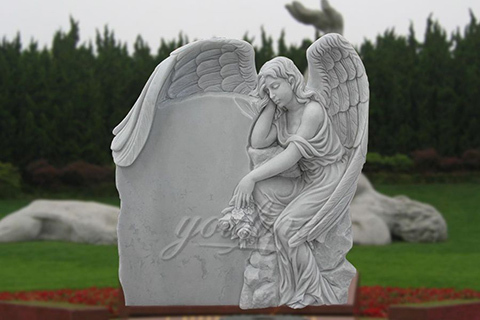 Pet Angel offer beautiful black granite Pet Memorial Stones with a personalised engraved message creating a lasting tribute and loving reminder of your cherished pet. 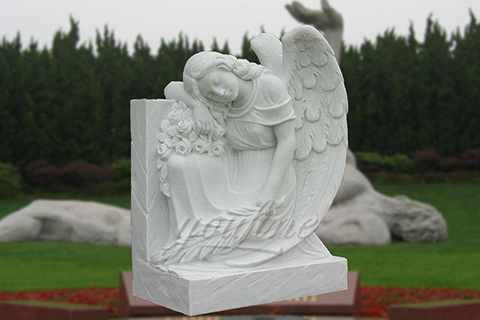 The Our Hearts Pet Cremation Headstone is made of weatherproof cast stone and is perfect for indoor or outdoor display. 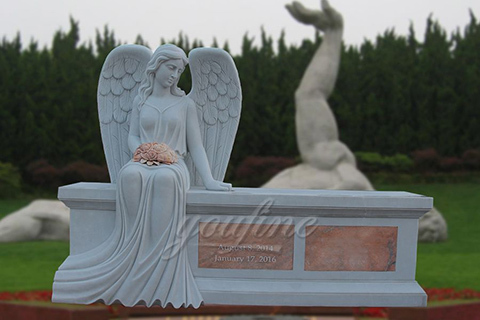 The cremation canister is discreetly hidden inside the headstone and has a 2.5 bottom opening. 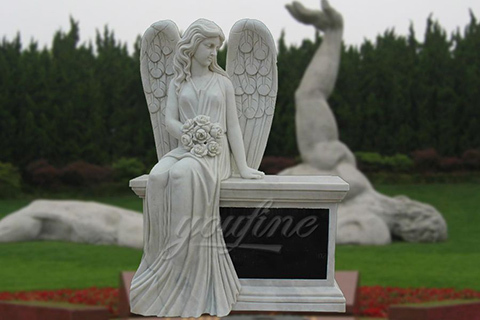 A wonderful memorial for your faithful companion. 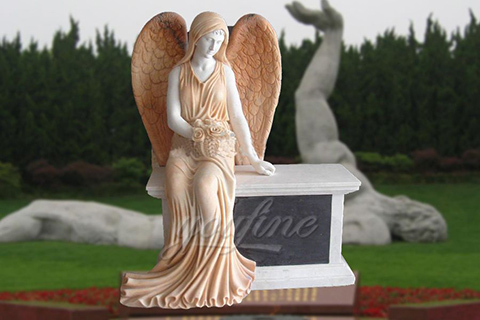 A large variety and selection of angels to memorialize your beloved pet. 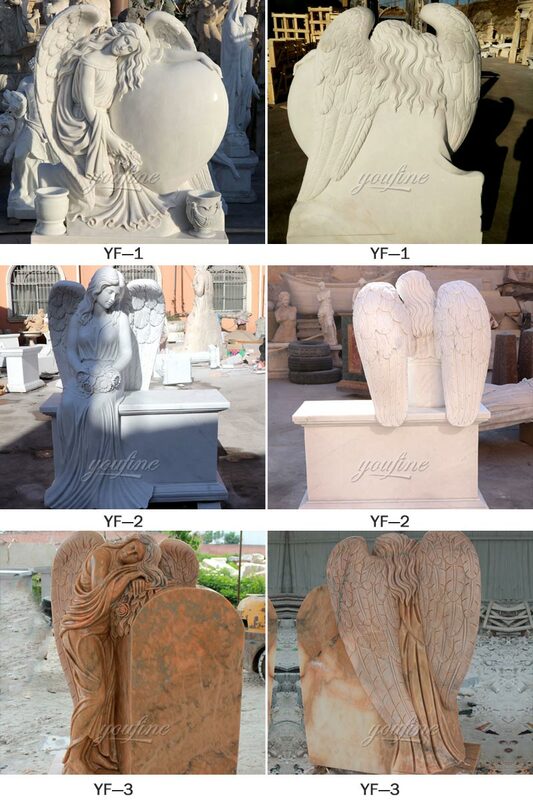 We have pet angel urns, pet angel headstones, pet angel memorials, and angel pet frames. For pet owners who prefer to say goodbye to their cherished pet in a private setting with family and close friends, Pet Angel Memorial Center® offers the opportunity for a Viewing & Visitation service. In a pleasant and serene visitation room, you will be in close proximity to your pet during the private cremation.